Is it time to make a change in your company? Have you heard about corporate wellness programs, but never made the final step to get your company involved? Are you ready to help your employees live, work, and feel better? If so, it is time to find out how to make Wellworks a part of your wellness strategy. Establishing a corporate wellness program for your business has a proven return on investment. That is, when you invest in a program that challenges your employees to make positive changes and live healthier lives, you as their employer see positive benefits. From lowered healthcare costs to a noticeable change in the energy and attitude of the workplace, these benefits manifest at every level of the business. However, while the return on investment is proven, the extent and time frame in which you see results depends heavily on the details of the particular program you choose. Wellworks For You has a unique approach which delivers the highest level of employee participation, meaning, in turn, the best results. At Wellworks For You, we believe that engagement is the key to a successful wellness strategy. So, we have created proprietary platforms, systems, and incentive management software to build employee participation in the beginning and keep them involved over the course of the program. These elements allow you to administer whatever program or programs you choose to initiate easily, while still seeing top tier results. Engagement is often dependent upon a delicate balance of ease and challenge. Individuals need the challenge to inspire them to make real changes that show real results. However, if the process is confusing or difficult, they may be prone to give up early or not even try at all. Our customizable platform helps you strike this perfect balance with every employee. An individualized portal allows them to check in, view their progress, and pursue their health and wellness goals in creative ways, even as you are able to track their results. 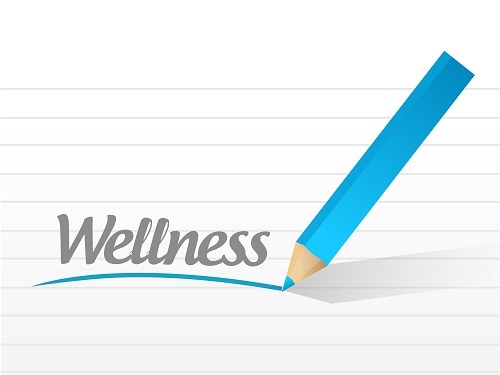 In addition to our engaging approach, Wellworks For You also offers a variety of different programs and wellness strategies, allowing you to choose the one that fits your employees particular needs and goals. Health risk assessments and disease management programs offer participants an approach which combines clinical data with health coaching in a way that can improve their overall quality of care. Or, if you are hoping to help your employees get moving, check out one of our pedometer programs, which offers virtual tours of exotic locations as participants reach their daily walking or running goals. Whether your goal is to help employees quit a bad habit or start a good one, Wellworks For You has the wellness strategy that will help them, and you, see the results you need.